FOCUS ON THE BEER. WE’VE GOT IT FROM HERE. Shipping kegs outside of your home town? 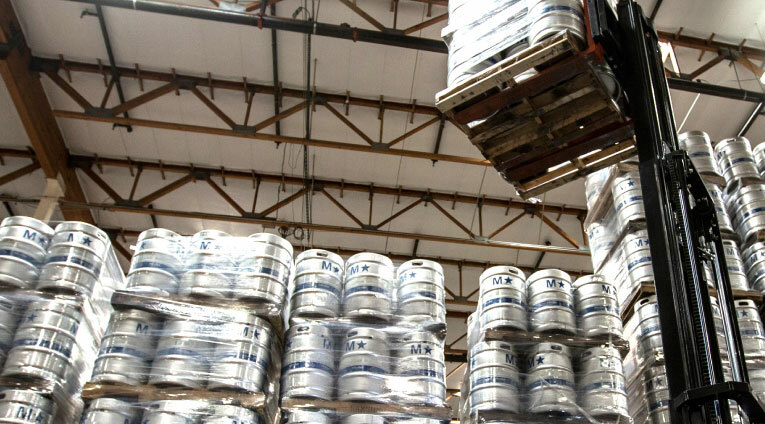 Our pay-per-fill programs allow you to benefit from our 20+ years of experience and our network of ~3 million kegs. We work with brewers to decide which of our two floats of high-quality kegs best meets their specific needs based on where they are in the country and where they want to send their beer. From coast to coast, we have an option that will fit your brewery! 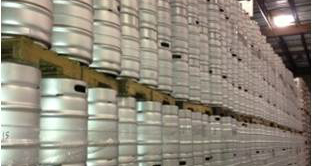 We work with brewers to decide which of our two floats of high-quality kegs best meets their specific needs based on where they are in the country and where they want to send their beer. From coast to coast, we have an option that will fit your brewery! If our Pay-Per-Fill program is not the right fit for you today, we can rent or sell you kegs with your brewery branding at competitive rates. There has never been a wider variety of high-quality beers to choose from, and as brewers continue to step up their quality game, so have we. We share the industry’s commitment to quality. 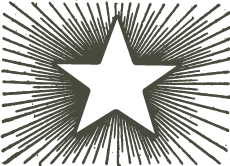 Whether you’re considering one of our pooled-keg programs or you own your own kegs, learn why the world’s best brewers trust MicroStar. We share the industry’s commitment to quality. 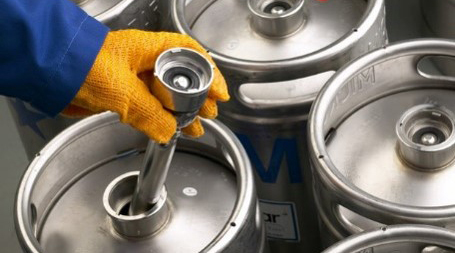 Whether you’re considering one of our pooled-keg programs or you own your own kegs, learn why the world’s best brewers trust MicroStar. The highest quality, most efficient and sustainable way to export draft beer. 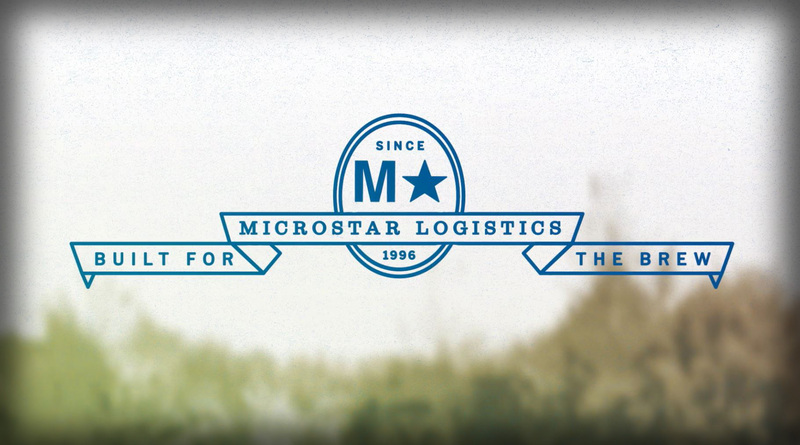 MicroStar and U.K.-based Close Brothers Brewery Rentals have teamed up to offer the highest quality, most efficient and sustainable way to export draft beer. Introducing beerQX. MicroStar and U.K.-based Close Brothers Brewery Rentals have teamed up to offer the highest quality, most efficient and sustainable way to export draft beer. Introducing beerQX.